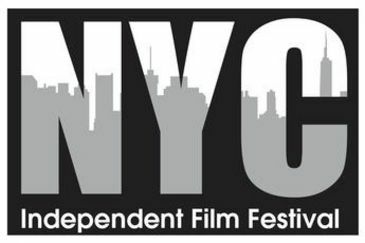 On the heels of screening on the U.S. west coast at the 2017 Newport Beach Film Festival, the selection jury of the 2017 New York City Independent Film Festival has chosen Touch to screen at their festival. The screening date is Friday, May 5. The venue is The Producers Club, 358 West 44th Street. The 2017 NYCIFF looks for filmmakers whose passion for the art form is real as they push films in new directions. The festival strives to promote an open and nurturing environment for artists, writers, actors, film-makers and fans.The mission of the NYCIFF is to showcase the best independent films, from all around the world, to the public and the entertainment industry in New York City.